Home » How to become a millionaire? First, learn to take care of a $1,000! One of my favorite scriptures in the Bible states, “If you are faithful in little things, you will be faithful in large ones…(Luke 16:10). God makes it clear in His Word, that when He can trust you with little, he will then bless you with much! So if you want to be blessed with a million, you must first learn to take care of a thousand! This not only applies to your time, talent and other resources, but more importantly, it refers to your finances. It means when we are wasteful over our spending, we are demonstrating to God that He can not trust us with much! So how can you turn your finances around? A million starts with a budget! Okay, I know you are saying…”Kemberley, really? What will a budget going to do for me?” But I respond…”More than you know!” I know you hear it all the time, budget, budget, and budget! But even in my own life until I started to budget and monitor my spending is when I saw a true “change” in my finances! A budget not only allows you to know your money limits but how much you can save. Having a budget is excellent but knowing what you spent is critical. One of my favorite apps is Mint.com. It allows you to set up your budget and track your spending. Mint.com can track that morning latte that you think may not be killing your finances! With the help of this app, you will know exactly how much you are honestly spending! Not only that, you can see your finances in black and white. Remember, numbers don’t lie! Yes, seek Him! He is the one that created it all! He knows exactly what you need to do. He tells us in His Word, “But seek first his kingdom and his righteousness, and all these things will be given to you as well (Matthew 6:33).” After realizing that I truly needed God’s wisdom regarding finances many years ago, I decided to write a financial prayer asking for His knowledge. Do you know this has changed my life? So what about you? Are you ready to move forward with your finances faithfully? God can turn it around for you! 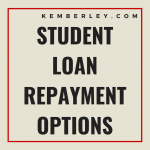 This post is an excerpt of Kemberley Washington’s book, The Ten Commandments to a Financial Healing. 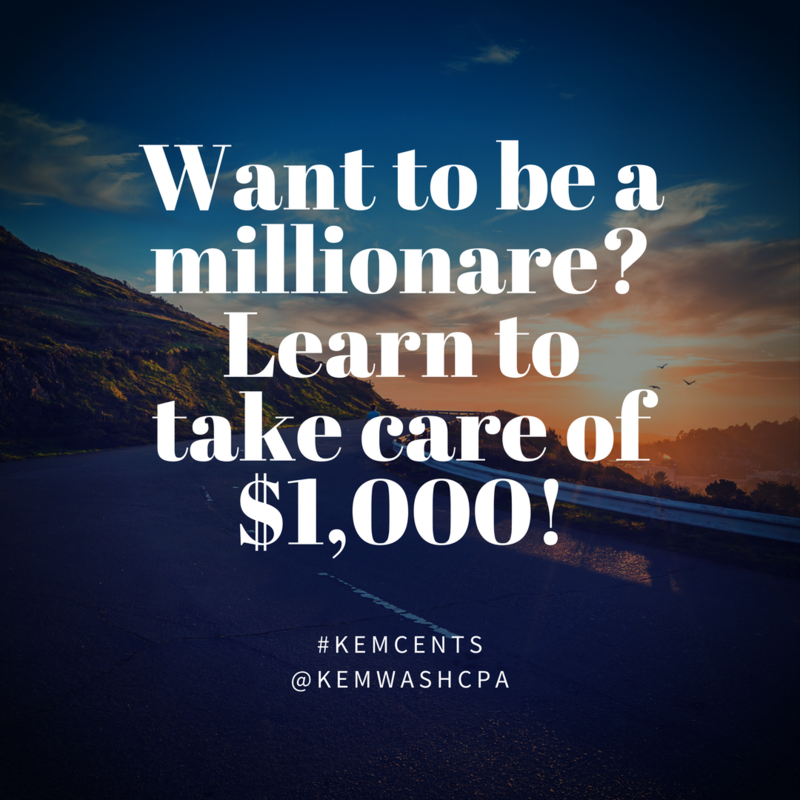 Follow Kemberley on Twitter @kemwashcpa or connect with her on FaceBook.